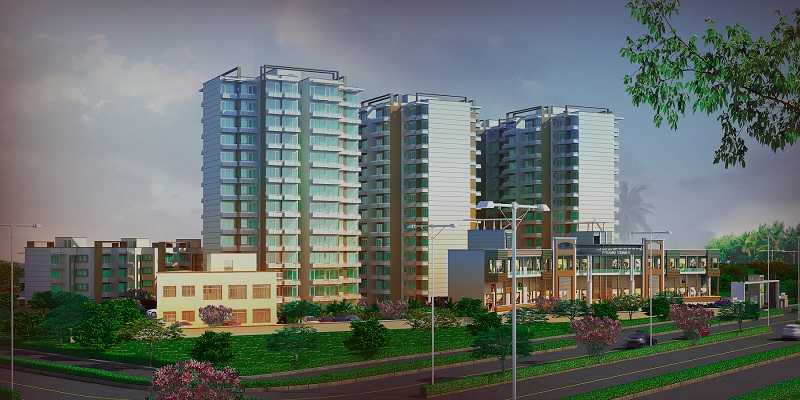 Pyramid Elite, a new affordable housing project by Pyramid Infratech Pvt. Ltd in Sector 86 Gurgaon. 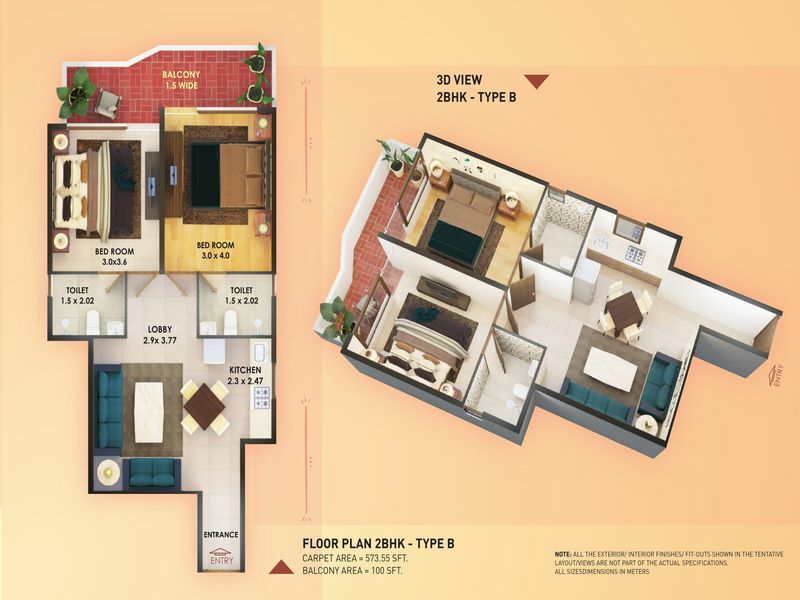 And, it is among the best residential projects in Gurgaon. 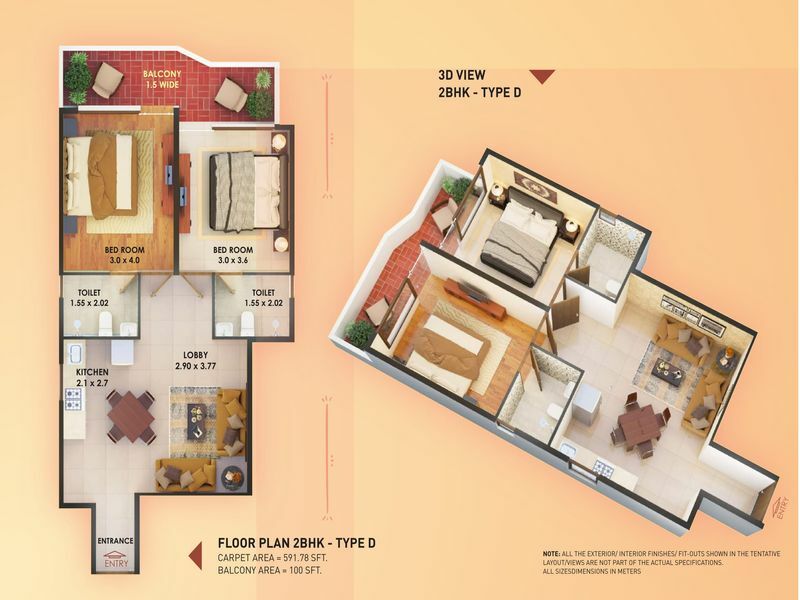 Besides, Pyramid Elite offers 2 BHK trendy apartments in various layouts with lavish amenities. Actually, amenities have a community hall, yoga center, medical center, and free car parking. In fact, badminton court, basketball, 50% open area, running track, children area, and tennis court. 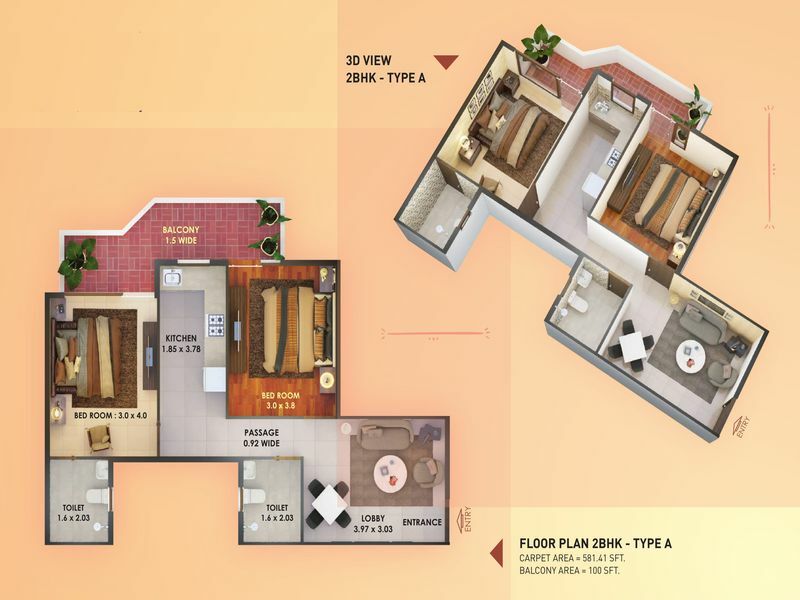 Above all, the affordable housing project situated on a prime location where a home buyer can easily get all basic facilities. Such as retail shops, barber shops, shopping complexes, and a medical store. 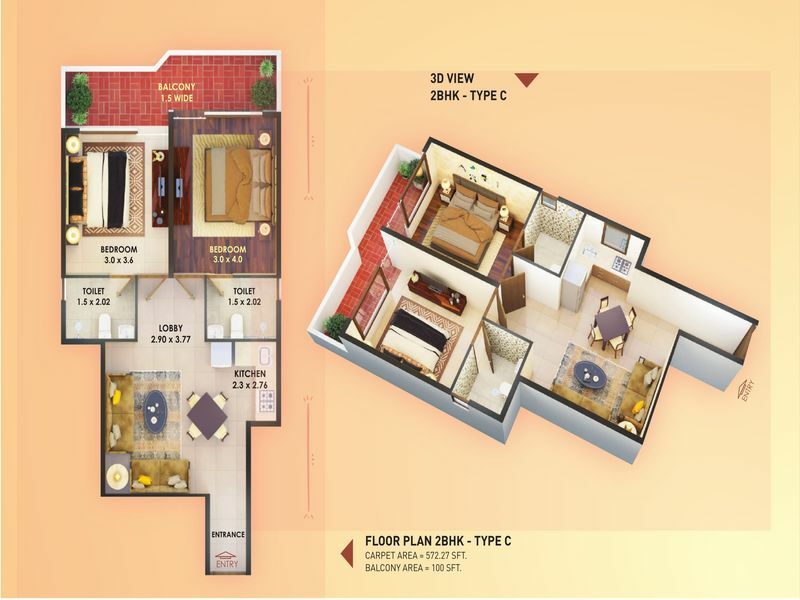 Indeed, Pyramid Elite Sector 86 is a property in Gurgaon where the price of apartments is 4000,sq, ft carpet area and 500, sq, ft balcony area. Further, the affordable housing project developed in 5.5 Acer land. 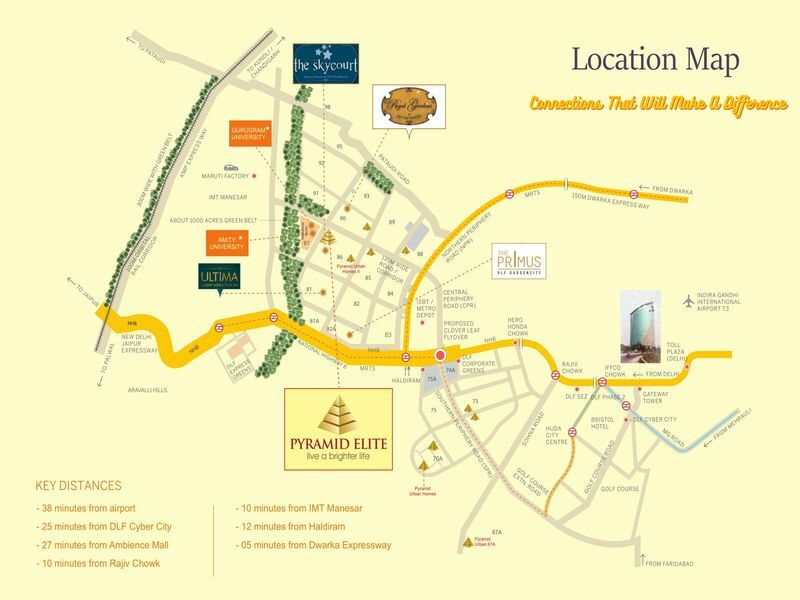 Above all, the location Pyramid Elite sector 86 Gurgaon one of the best locations compared to another affordable project. Because of the sector, 86 has lavish connectivity through the major route of Gurgaon. Basically, the project just 15 away from Dwarka Expressway, 32 minutes from Gurgaon railway station and 45 minutes from IGI airport. Note: Area mentioned in Square feet.